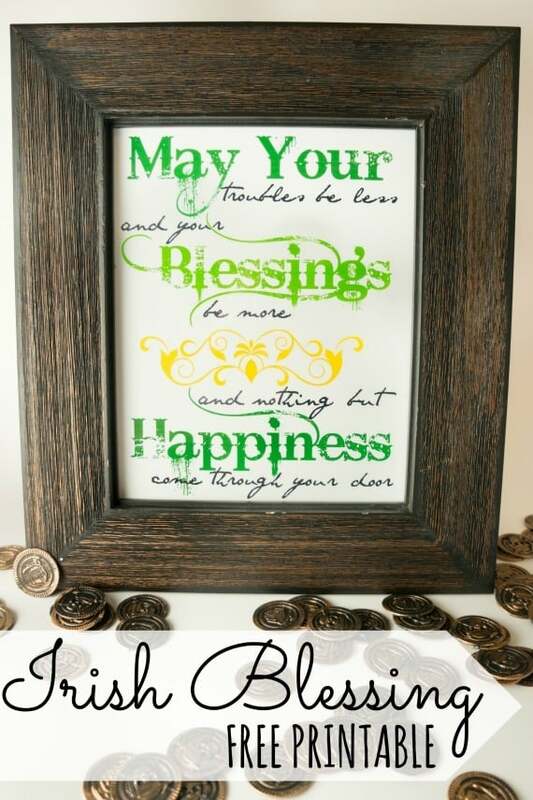 St Patricks Day is upon us! I LOVE March mostly because of the way spring seems to always appear and save my sanity! 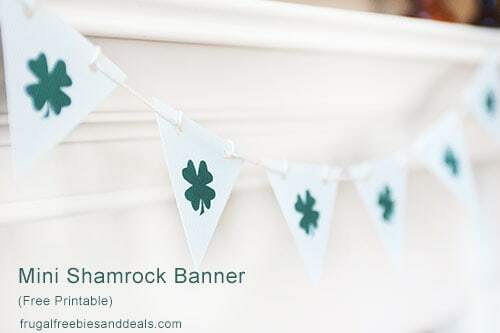 But I also love the green St. Patrick’s Day decorations and feeling of luck in the air. 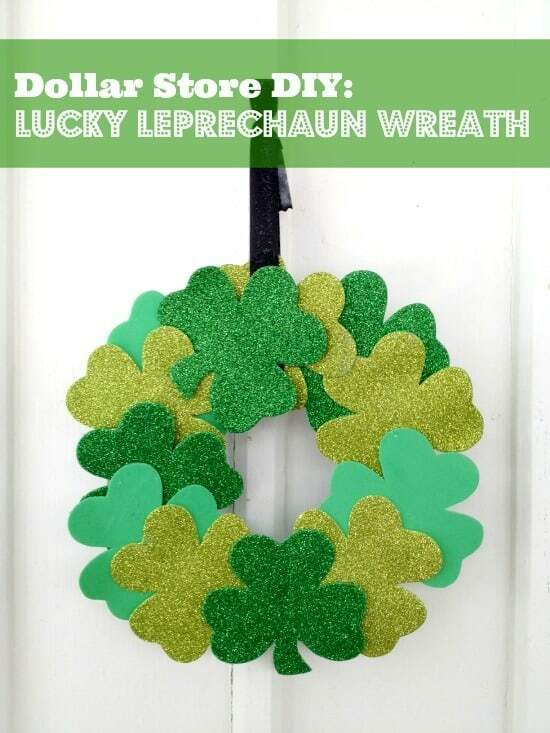 Who wants to try your luck??? 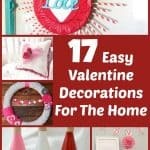 We don’t like to spend a lot of money on decor for the different holiday’s because we are trying to put our money toward the loans we are paying off. 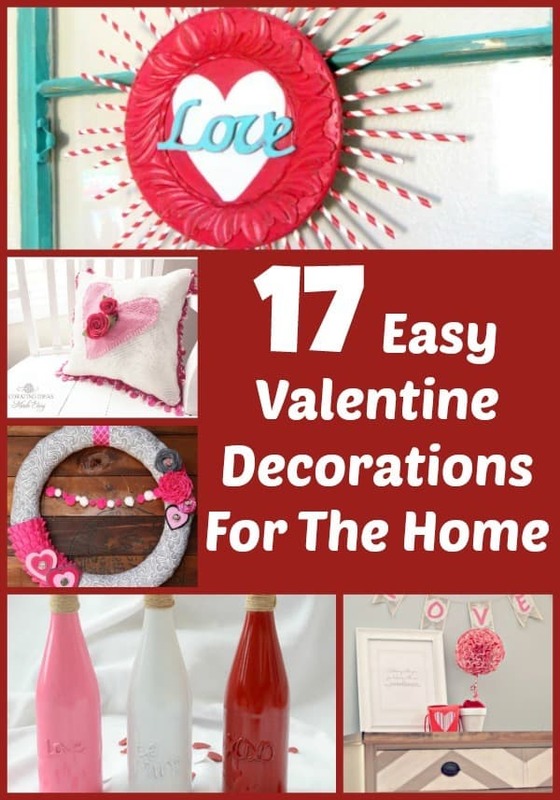 But it is important to have a house filled with decor to make you feel the joy of the holiday. Who says only red heads can have fun on a holiday like this??? 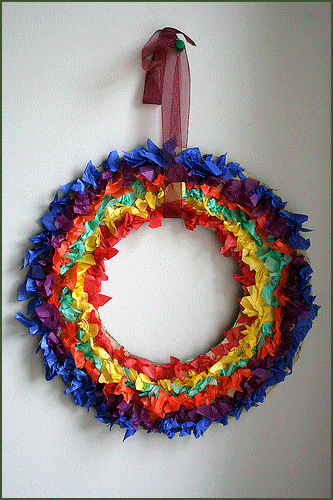 Check out this super cute Rainbow Wreath you can make with your kids. 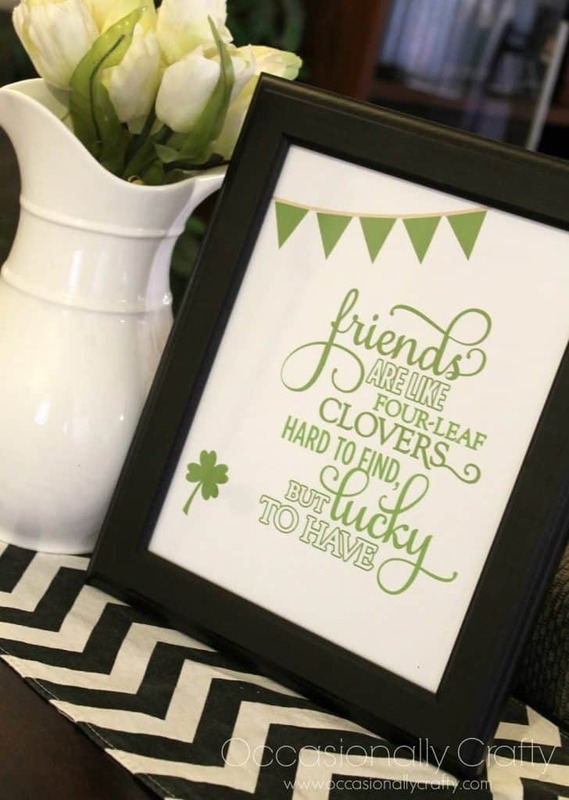 Make this cute framed lucky friends printable. 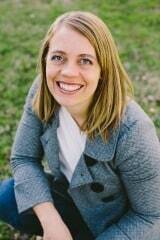 Sophisticated and super cute! 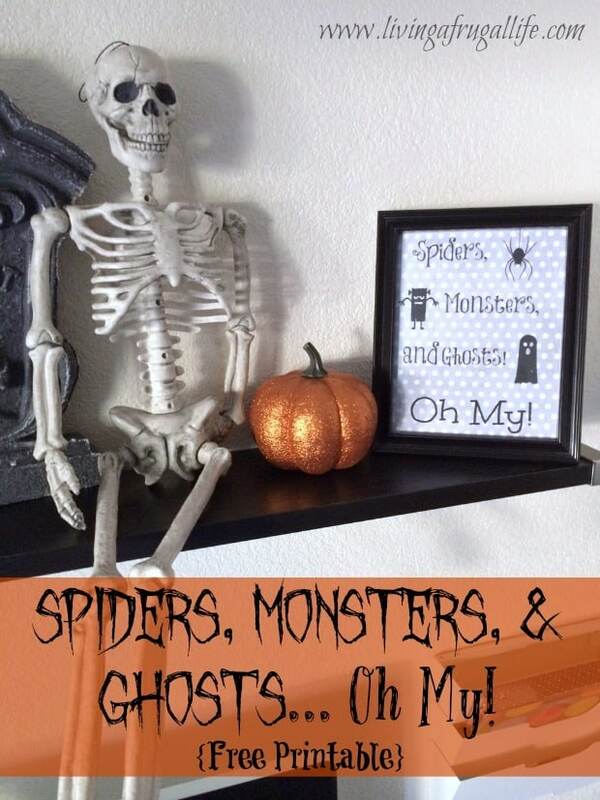 Love this classy but frugal wall decorating idea! 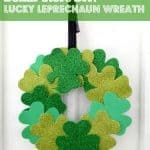 You could use it for many holiday’s with some very simple switches to the St. Patrick’s Day crafts! 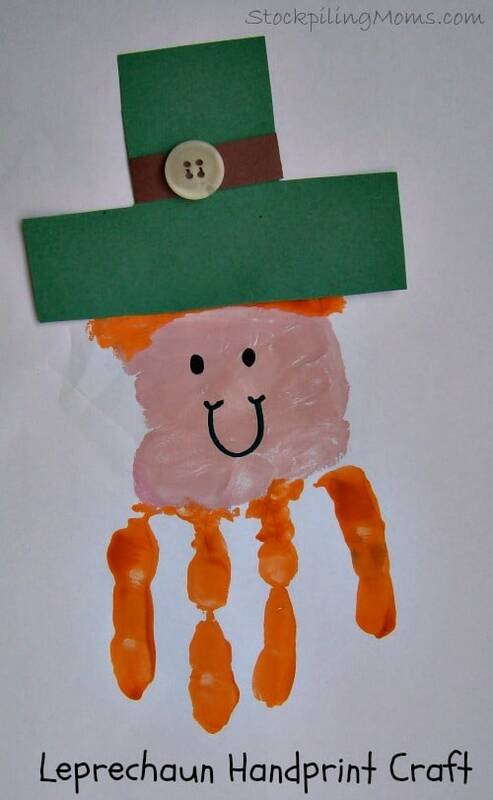 Put this kids handprint craft in a frame for a super cute accent piece to any room! 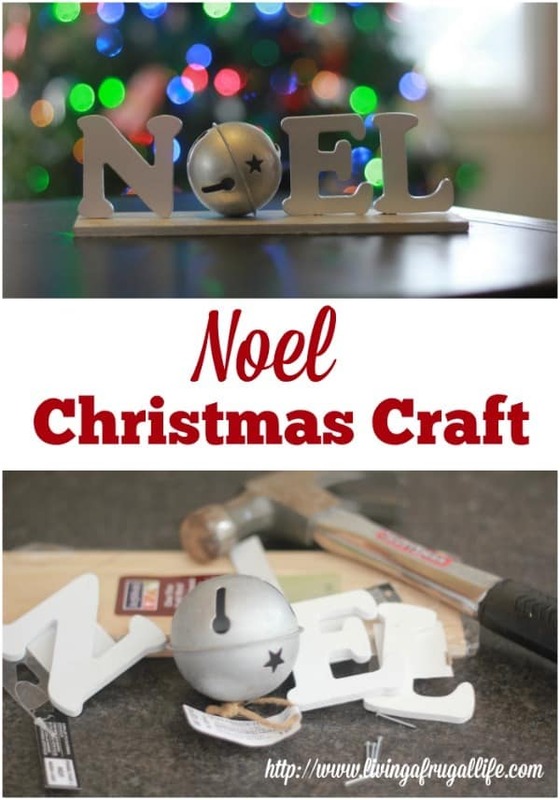 This cute printable banner is a perfect fireplace decoration! 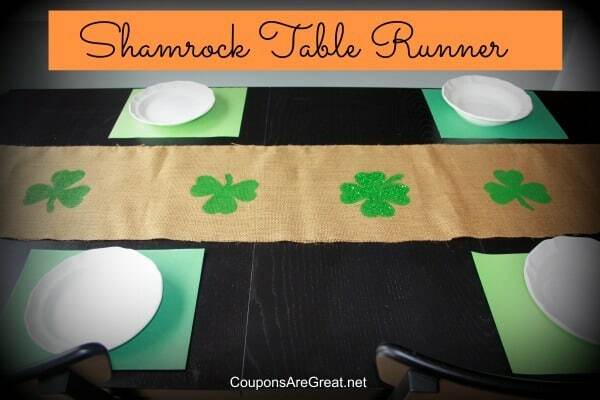 This burlap table runner is a fabulous and frugal decoration for a family dinner! 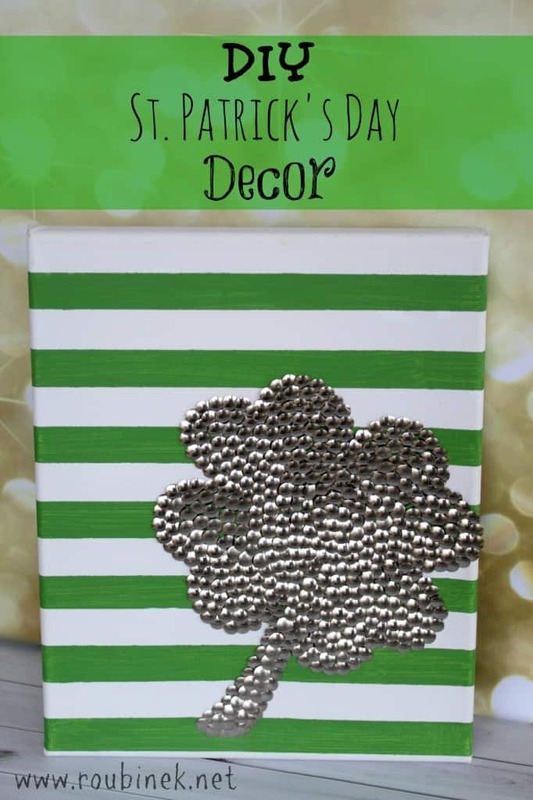 You could make this Shinny Shamrock decor from all products you buy for under a dollar! 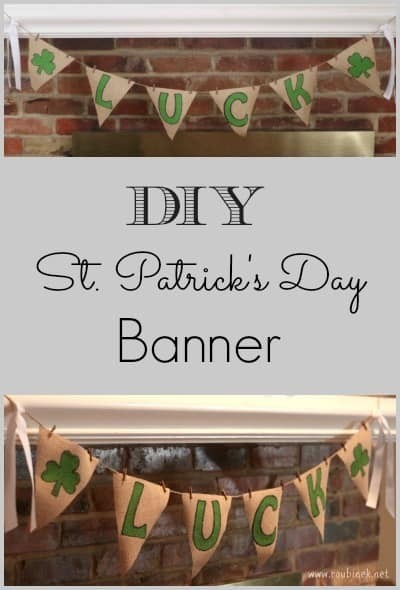 Here is another cute luck Banner that you can make without a printer! 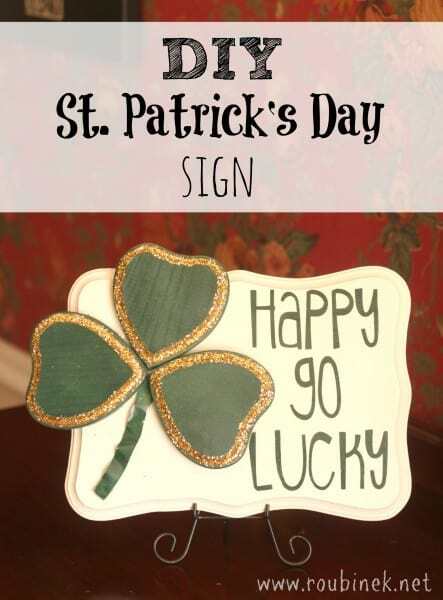 I LOVE this DIY St Patricks Day Sign! Simple and classy at the same time! 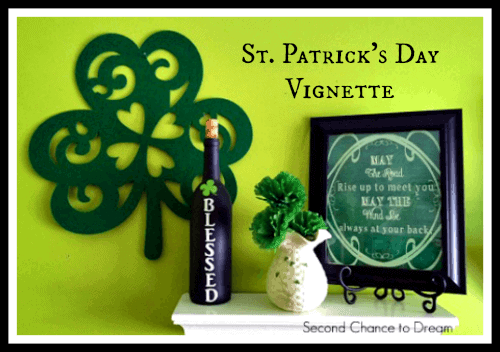 There are so many St. Patrick’s day decorations that you can use to spice up your home and make it feel festive. 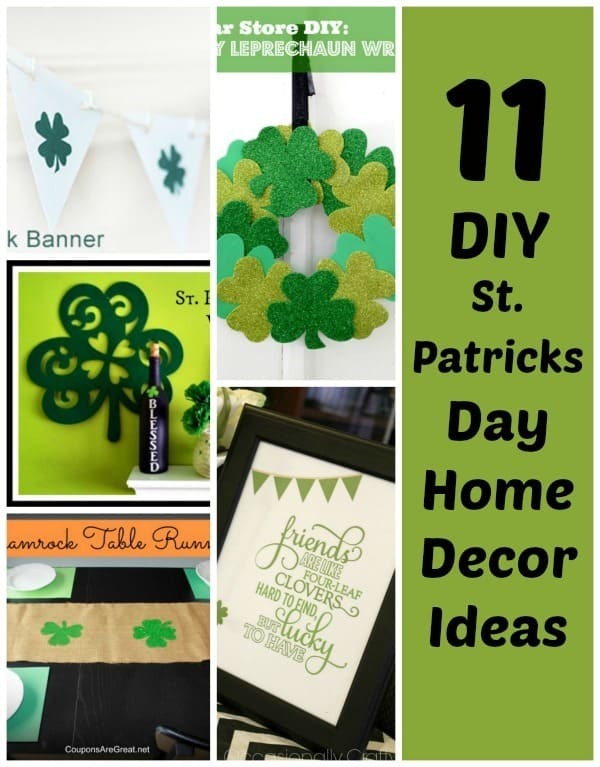 Any of these would be a great st patricks day crafts for you home! 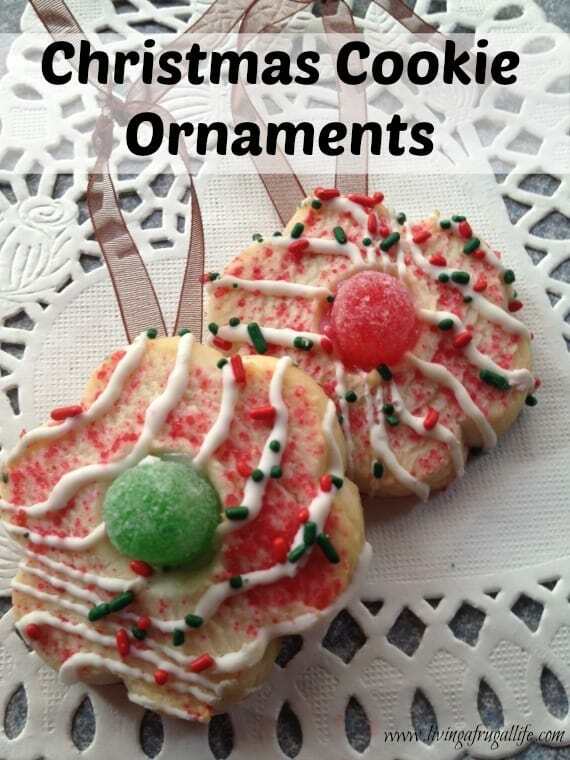 Be sure to check out these ideas for Green Food as well!